Im really over this Missouri weather, but its not slowing us down. 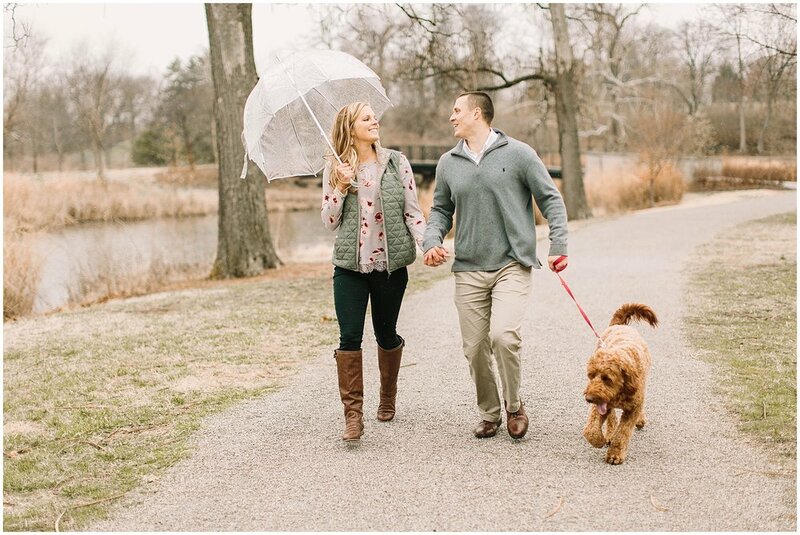 I had the best time with Kristian and Rebecca for their engagement session. They were total troopers in the rain! And they both came from out of state for their session, which was literally amazing! I absolutely cannot wait until their wedding day! These two are the sweetest couple! I cant wait to celebrate with you guys!